Constant If you are a resident living in Fairfield NJ, you no longer have to fear the chill of winter’s bite. This season, think about replacing or repairing your existing boiler system. Many residents in Fairfield NJ have realized the importance of keeping up to date on their household heating systems in order to increase their cost efficiency and warming effectiveness inside their home. It is not a purchase that residents realize at the moment, but after researching your household bills and analyzing how many times you have made trips to the thermostat in winter and summer, many realize that it will save them alot of time and money to leave boiler maintenance to the professionals. We are Essex Heating, and we pride ourselves on being the most professional and affordable boiler repair and maintenance service in Essex County NJ, with particular attention to Fairfield NJ. Essex Heating is a licensed and insured heating company that has been in the business of household heating for many years. Our services include, but are not limited to: boiler repair, boiler installations, boiler replacements, and miscellaneous heating services. With winter only a month away, trust your neighborly heating contractors Essex heating for all your aforementioned needs. We know you want the best and we provide the best, for the best prices around Essex county to boot. Here at Essex heating we know that your family comes first, and we offer our professional advice for you to make the right decision today. 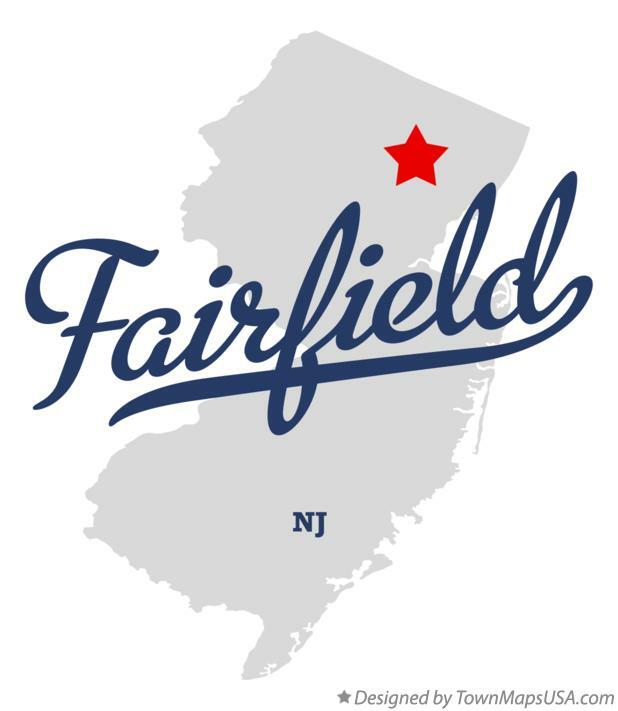 Upon our extensive geographic research, we have noticed that many residents of Fairfield NJ have not updated their boiler systems for many years. An old system is usually very ineffective, and could be costing you a lot of money if it is not working properly because it will have to work twice or three times as hard to acheive the right temperature. Contact us today!